Custom House Is A Goverment Building In Dublin Ireland Located.. Stock Photo, Picture And Royalty Free Image. Image 39071028. 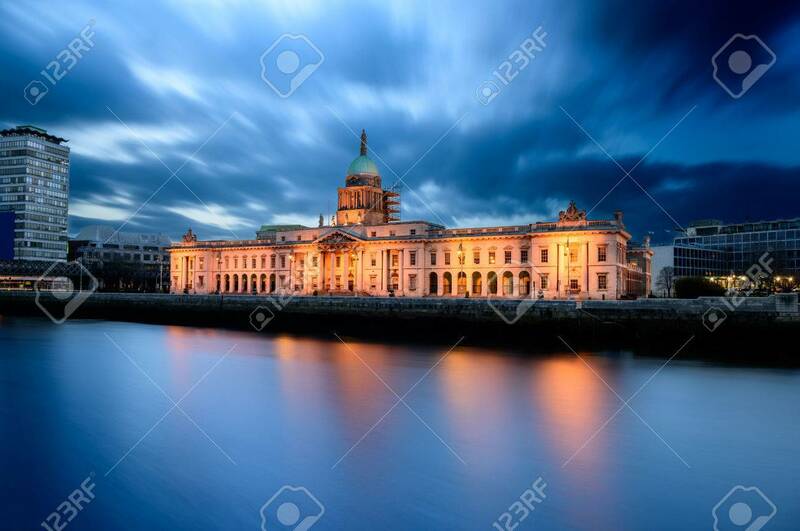 Stock Photo - Custom House is a goverment building in Dublin Ireland located on the banks of river Liffey. Custom House is a goverment building in Dublin Ireland located on the banks of river Liffey.